Derby County have completed the signing of Peterborough United striker Jack Marriott. The 23-year-old scored 33 goals in all competitions for The Posh last season and returns to the Championship for the first time since making two appearances for Ipswich Town at the start of his career. 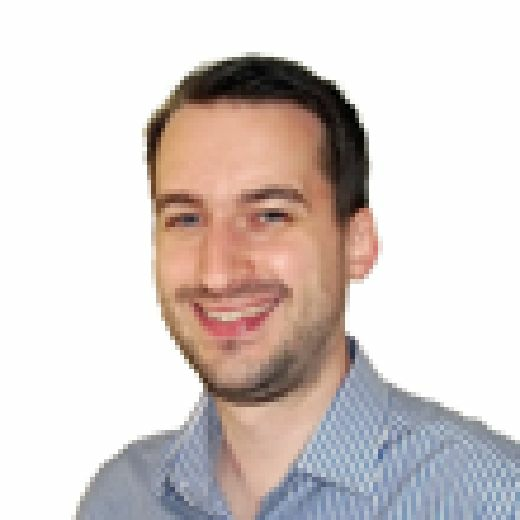 Since then, he has featured for Woking and Colchester United before making his name at Luton Town where he scored 28 goals in two seasons in League One. 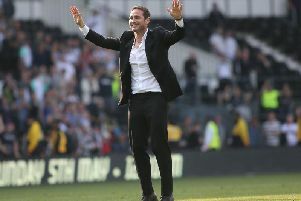 Rams boss Frank Lampard, for whom Marriott is the fourth summer signing to add to the acquisitions of Mason Mount, Harry Wilson and Floriant Jozefsoon, told RamsTV: "I’m delighted that Jack has chosen to join Derby County and I believe this is another great addition to our squad. “Goalscorers are always sought-after and Jack certainly has been in demand. He scored an incredible amount of goals in League One last year and, at 23, we know he can still develop and get better too. He certainly strikes me as a player that is really determined to improve. Marriott said the decision to join the Rams was an easy one. "The size of the club was a huge factor," he said. "It's a huge footballing city and the gaffer is a football guy everyone knows about given what he's done in the game. "As soon as I knew he wanted me it was a no-brainer for me given the size of the club and its fanbase, and the facilities which are staggering."